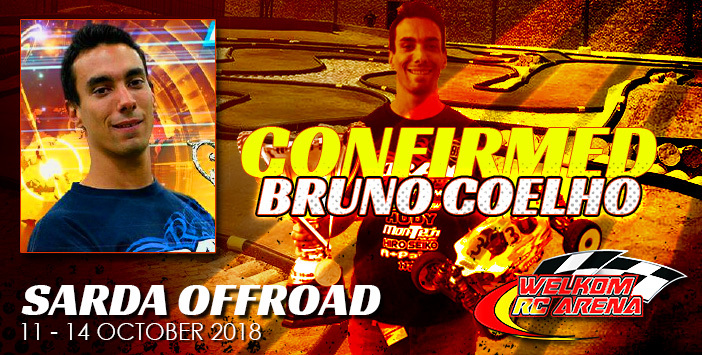 Bruno Coelho will be attending the Nitro Offroad National event on 11 – 14 October. Enter at sarda-rc.org. 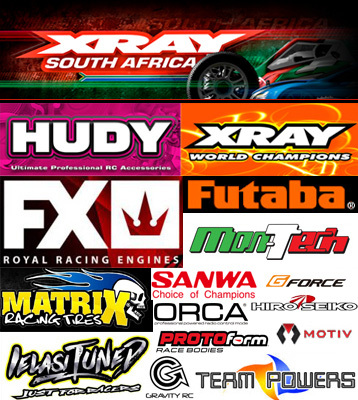 Bruno Coelho will be attending the Nitro Offroad National event on 11 – 14 October. 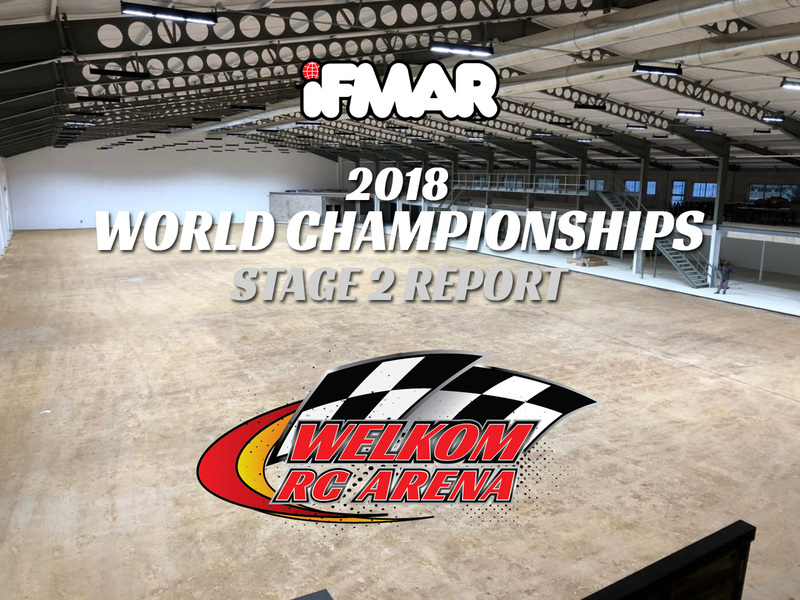 The Worlds Warm-up Event for the IFMAR 2018 World Championships in South Africa will be from 26 – 29 April 2018. 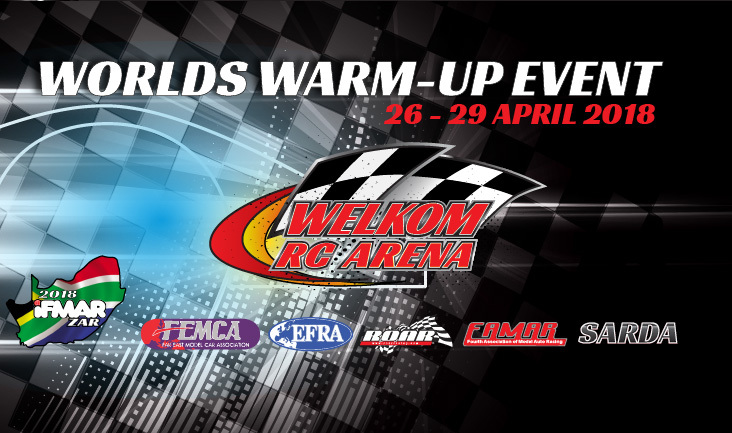 The venue will also be open for the week after the warm-up event for drivers that would like to stay on to practice. Please download the Stage 2 report for more information about travel, car hire, accommodation and catering. Download the Stage 2 report here. Please enter online if you wish to participate in the event. Please note: This entry form is for international drivers only. 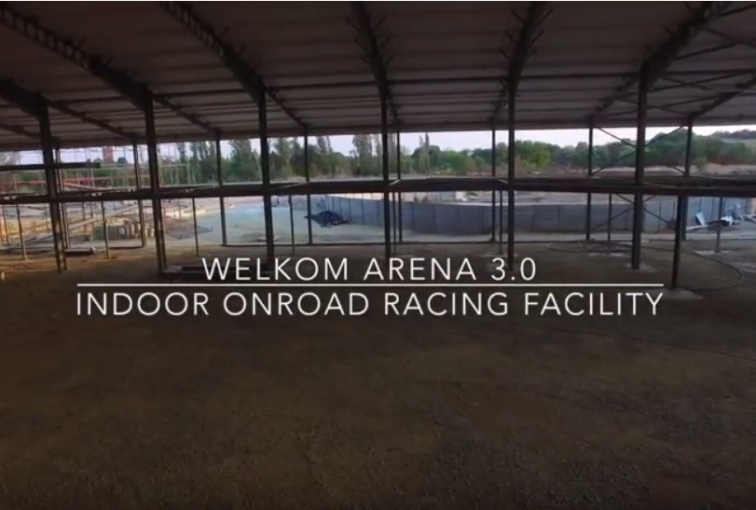 South African drivers enter on sarda-rc.org. 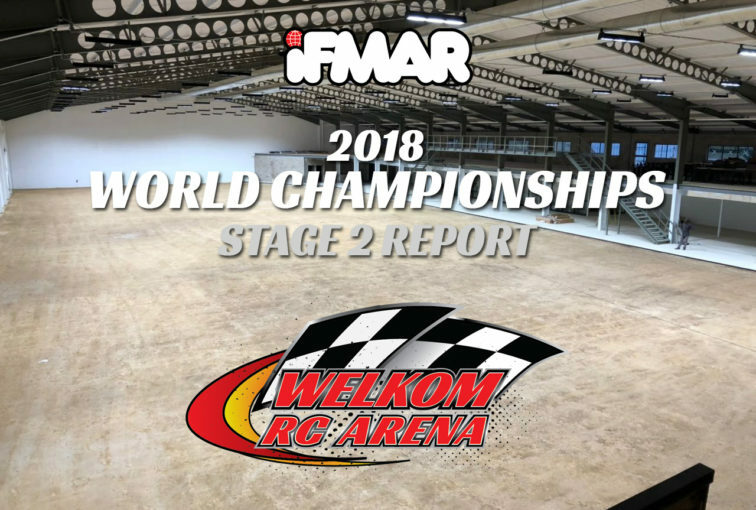 The stage 2 report for the 2018 IFMAR World Championships in Welkom, South Africa is available here for download. 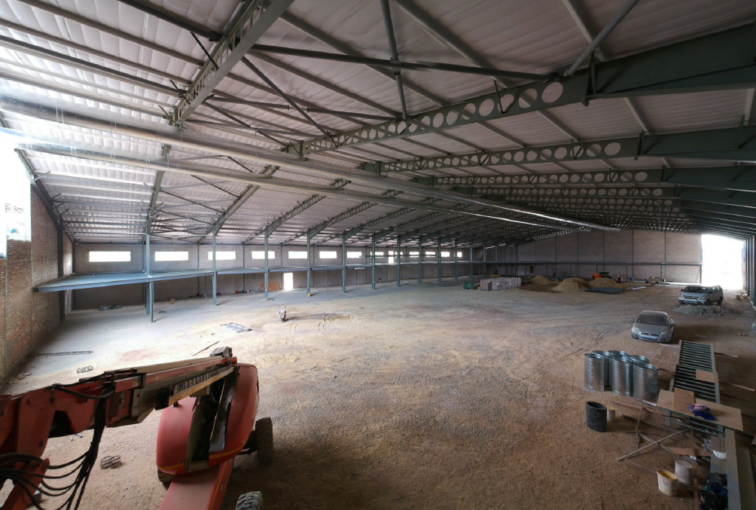 Included in this report you will find the dates and schedule for the event and also a lot of other useful information like travel , accommodation, catering and recreational activities.